How about a Yahtzee to start the weekend? 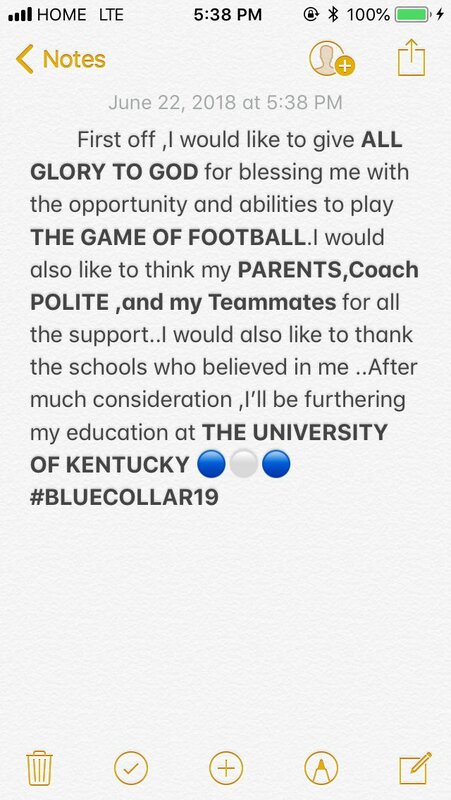 2019 three-star cornerback Jay Ward just committed to Kentucky. The 6’2″ 180 lbs. Moultrie, Georgia native held offers from Iowa State, Marshall, Southern Miss, UCF, West Virginia, Western Kentucky, and several others. He received an offer from Kentucky back on January 23, and visited unofficially on February 24. 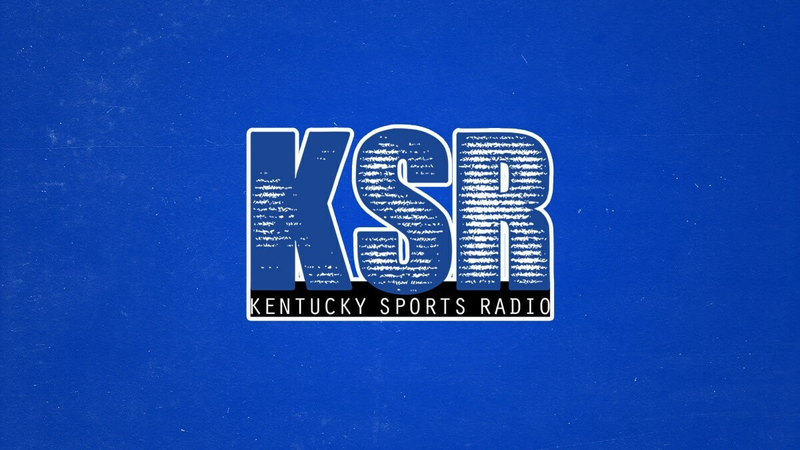 Ward is Kentucky’s ninth commitment in the 2019 class, joining safety Moses Douglass, outside linebacker Kadarius McDaniel, dual quarterback Nik Scalzo, athlete Marquez Bembry, outside linebacker Tra Wilkins, cornerback Jalen Geiger, offensive tackle Jake Pope, and offensive guard Eli Cox. Interesting to note that there is still only one commit in UK’s class from the state of Ohio, and that one is a legacy commitment. That isn’t fundamentally good or bad, but it sure is different from every other year since Stoops got here. By sending Vince Marrow to recruit prospects in Louisville, has Stoops weakened his recruiting hand in Ohio? Maybe not, but it sure looks that way at this point. If we can’t beat WKU on the field, we can at least beat them for recruits! When was the last time Kentucky played WKU? If you know. Shouldn’t a three star be referred to as a three of a kind if we’re talking Yahtzee terms? Any way thrilled to have a guy hopefully he’s on board 100 %. Welcome!!! !